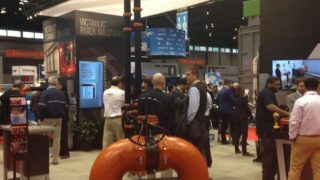 Victaulic is the leading producer of mechanical pipe joining solutions. Engineered with confidence, our solutions put people to work faster, while increasing safety, ensuring reliability and maximizing efficiency. Starting now through Friday, June 28, CSE magazine subscribers can vote for their favorites and the 2019 winners. 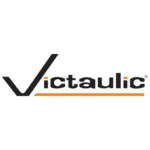 Click to view Victaulic’s finalists. 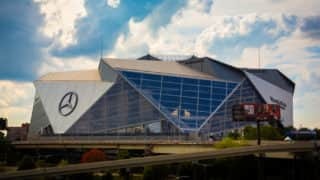 Victaulic innovative stadium piping solutions helped Tebarco Mechanical accommodate tight timelines and unique architecture at Mercedes-Benz Stadium. © 2019 Victaulic Company. Alle Rechte vorbehalten. Wir verwenden Cookies, damit Sie unsere Website optimal nutzen können. Klicken Sie auf Mehr erfahren für weitere Informationen.